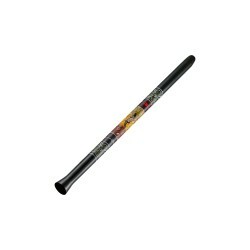 The new MEINL Stereo Didgeridoo small in size but big in sound. With the Stereodidgeridoo of Meinl am you through the specially placed gates on both sides both player and listener. The air is via a zigzag design on the inside through the gates returned to the player. 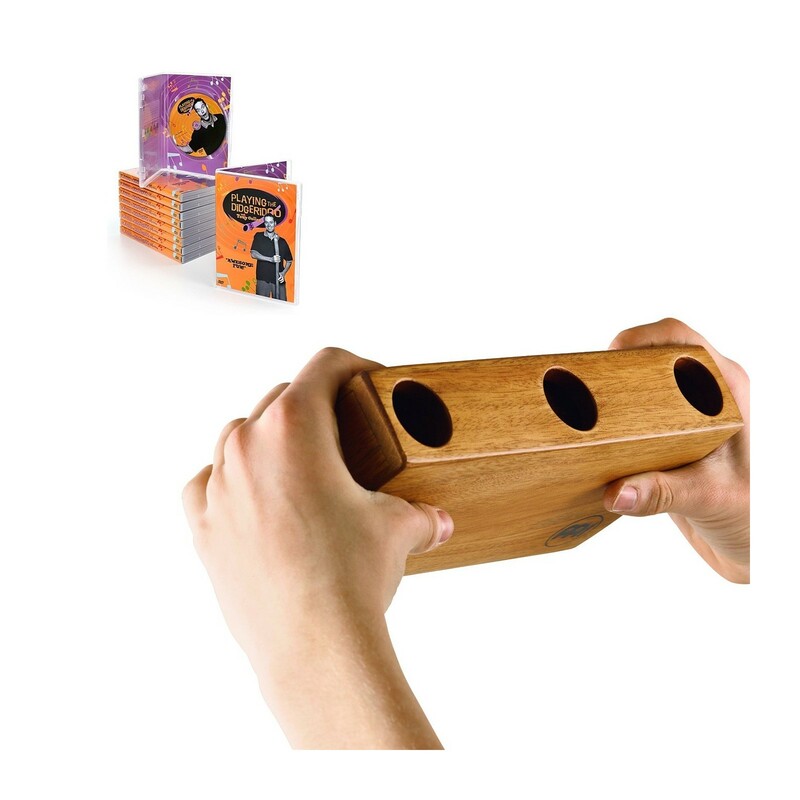 This frees up the sound in both ears within, the player can hear fine itself and creates a unique didgeridoo-stereo sound. Ideal for self-meditation but of course also for performances or studio recordings. 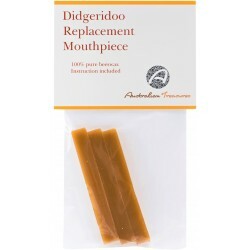 As the name hints can produce authentic didgeridoo sounds this instrument. 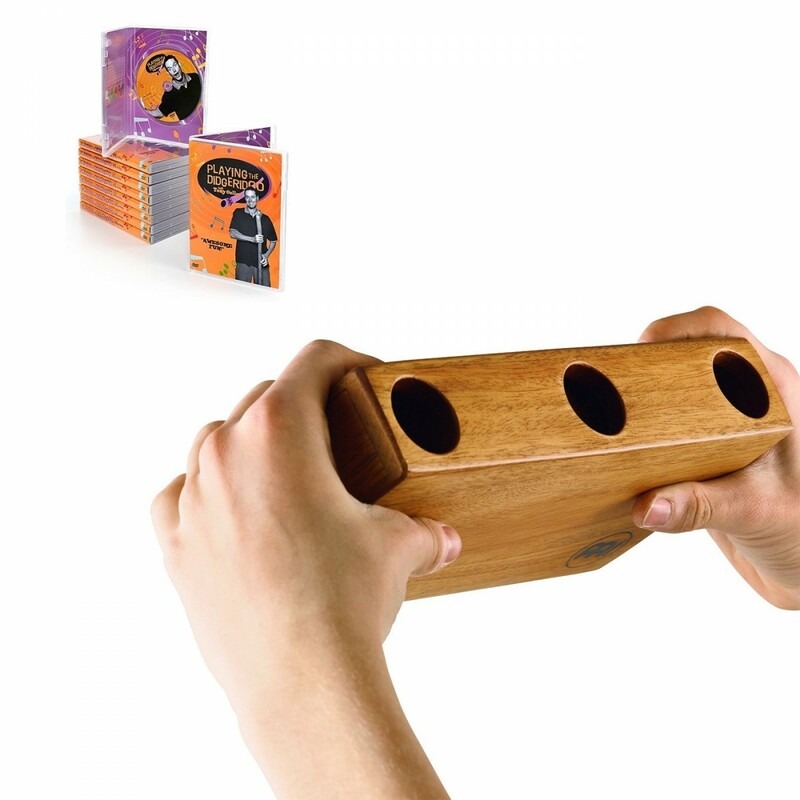 The compact DDG-BOX-2, however, does not in any way think of the authentic didgeridoo. Still, Meinl succeeded in using innovative techniques to mimic the sound perfectly. For the body is made of mahogany wood with a natural finish. The zigzag design on the inside creates a authentic didgeridoo sound. The compact size makes the STEREO the perfect DIDGERIDOOinstrument on the go or to join take it to the studio without too much space.